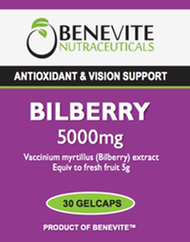 The ingredients in this Benevite Nutraceuticals™ formulation have been carefully chosen to support musculoskeletal health. Calcium is important to help build and maintain strong teeth and bones, while vitamin D assists calcium absorption and helps to maintain strong bones. Calcium supplementation may be beneficial during adolescence, following menopause and during pregnancy and lactation. 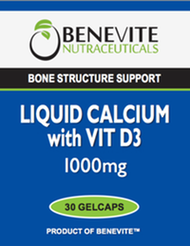 Women’s calcium requirements are increased after menopause, and supplementation with Liquid Calcium with VitD3 may be of assistance in the prevention or treatment of osteoporosis.